While many lenders are familiar with blanket coverages designed to eliminate the need to track and force-place insurance on mortgage and titled portfolios, fewer may be familiar with an alternative blanket coverage designed to protect the lender’s commercial equipment portfolio in cases of lapsed insurance coverage. 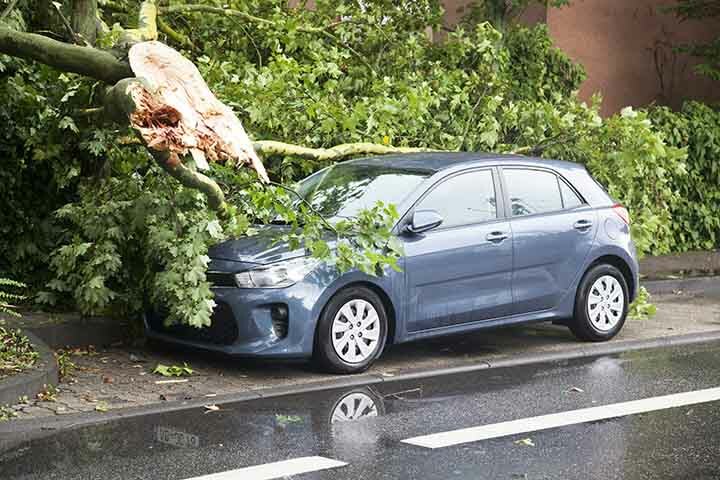 Lenders have several different options to protect their collateralized portfolios in the event that a borrower fails to maintain insurance. 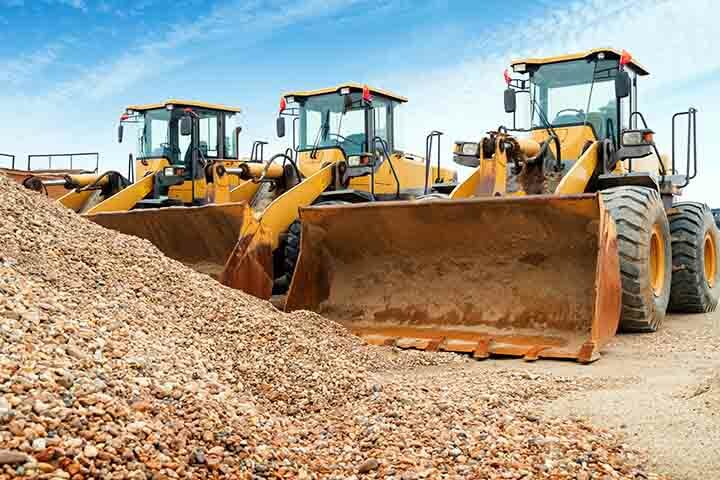 For many years, Collateral Protection Insurance or CPI, also known as force-placed, has been the prevailing product lenders have used to cover this risk. But now that blanket protection or VSI is available, many lenders are trying to choose between CPI and VSI. Across the world, machines are getting smarter. 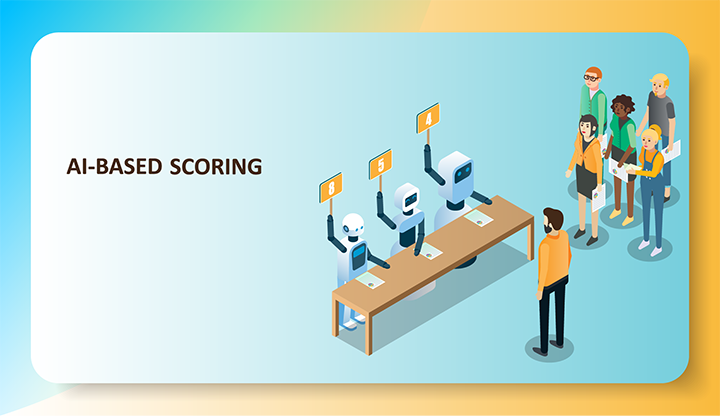 Artificial Intelligence, or the theory and development of computer systems able to perform tasks that typically require human intellect and decision-making, impacting our lives and is already present in our day-to-day lives. I placed this first intentionally because it is the most important by far. Customers, borrowers, and members want a service provider that is trustworthy and see the bigger picture of a long-term relationship. They will use your products because of the great service you provide, and the value you bring to them as a trusted financial advisor. Good agents and insurance companies operate under the same principles. For financial institutions to properly protect consumer loan portfolio collateral, there are four basic options to consider when determining what type of portfolio protection insurance is best for them, as well as, their borrowers. There are nearly 270 million vehicles registered in the United States, making the country the second largest vehicle market after China. Despite having 1.2 cars per driver, the US continues to see growth in new and used auto sales and auto loan origination. 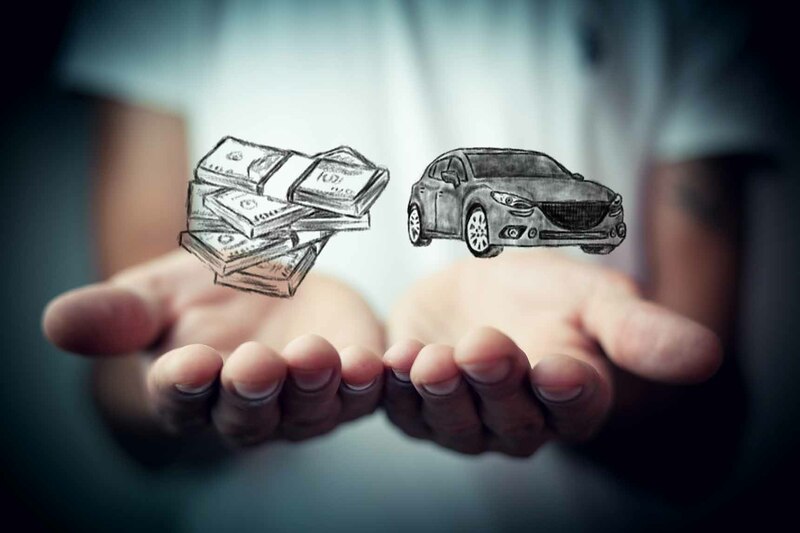 Lenders know that auto loans today look entirely different than those from the past. Gone are the days of predominantly three- to five-year loan terms. Nowadays, most loans are made with terms of five to seven years. 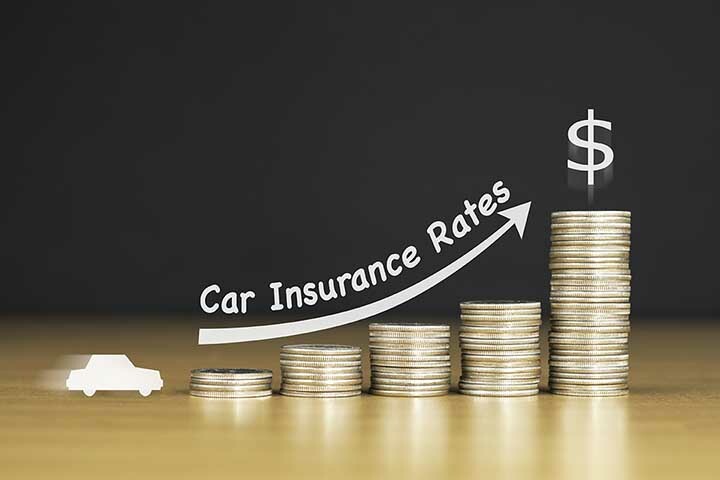 While this may not seem like a significant change at first glance, there are many potential ramifications for drivers and lenders once you look under the hood, so to speak, of these trends. Read on to find out how these factors affect lender risk management. Golden Eagle Insurance, Inc. announced a new bundle of Blanket Insurance Products designed to cover the risk a lender carries in their collateralized loan portfolio when the borrower's coverage lapses. Blanket 360, the latest product in the company's portfolio protection line for lenders, covers collateral immediately after loan closing, eliminating the need for tracking and making lender operations more efficient. 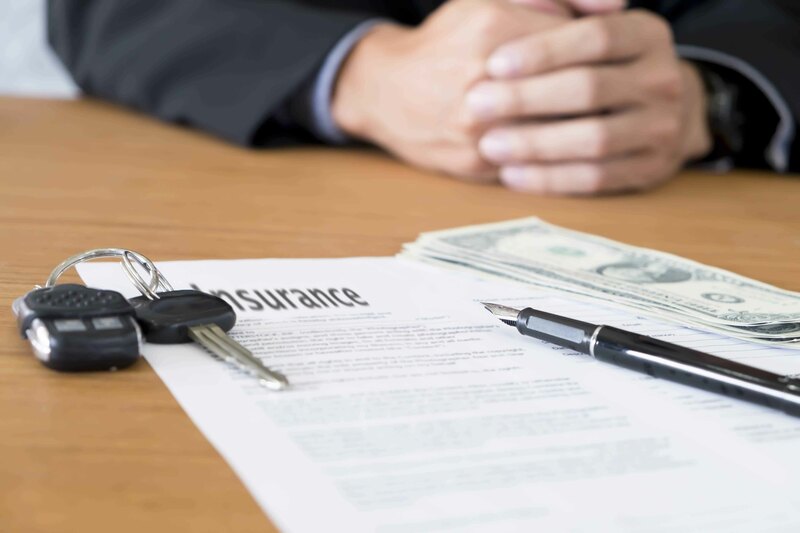 "Blanket Insurance protections are a very simple and cost-effective way to eliminate virtually all internal insurance tracking after a loan is closed," said Bill Jones, President of Golden Eagle Insurance, Inc. Happy Holidays! 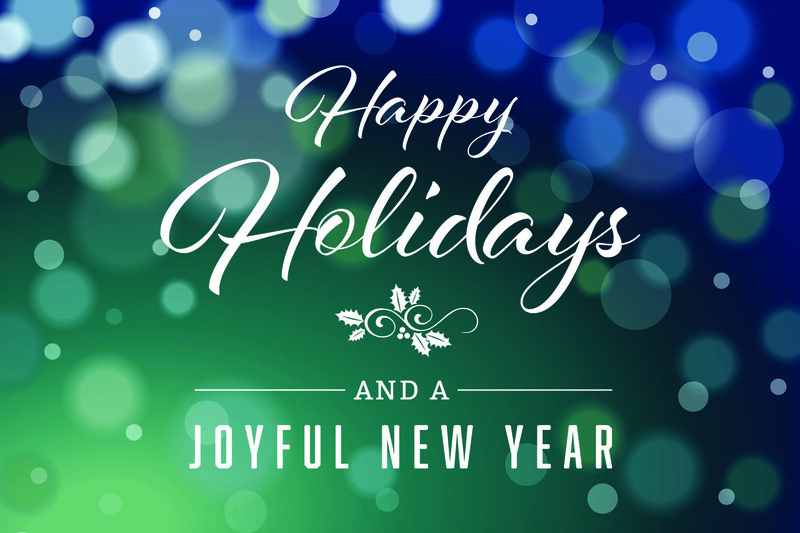 We look forward to serving you in 2019! 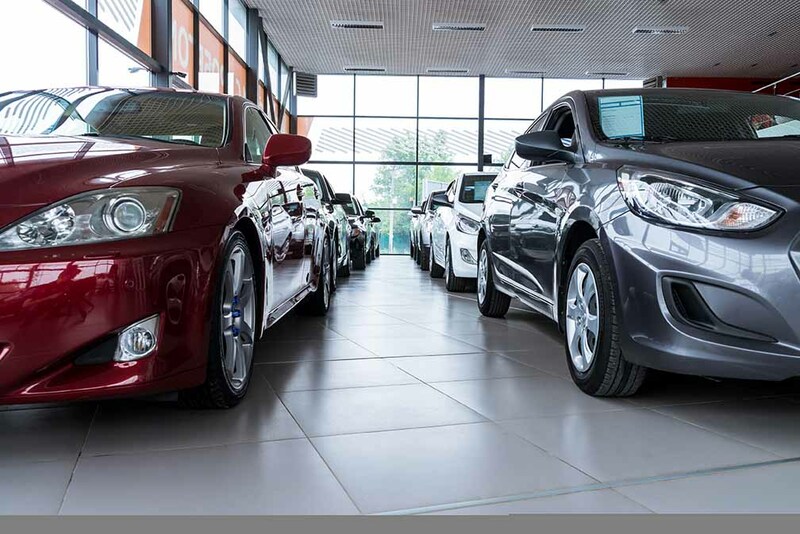 Last month, Santander Consumer USA reached a settlement with the Consumer Financial Protection Bureau (CFPB) over a GAP product that all auto lenders should be aware of. For background, you should know that the Consumer Financial Protection Bureau (CFPB) first took steps to regulate GAP coverage in 2012. Furthermore, the Dodd-Frank Act gave the CFPB supervisory authority over “larger participants” of certain markets for financial products or services, as the CFPB defines by rule.